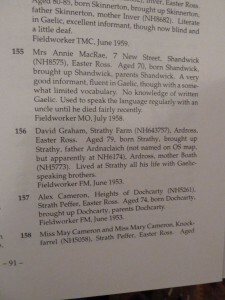 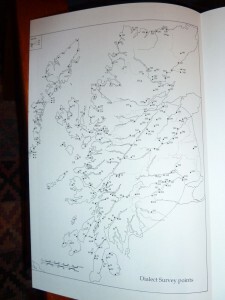 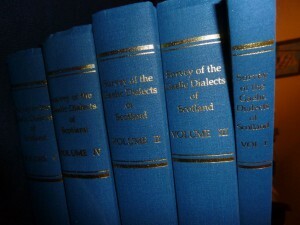 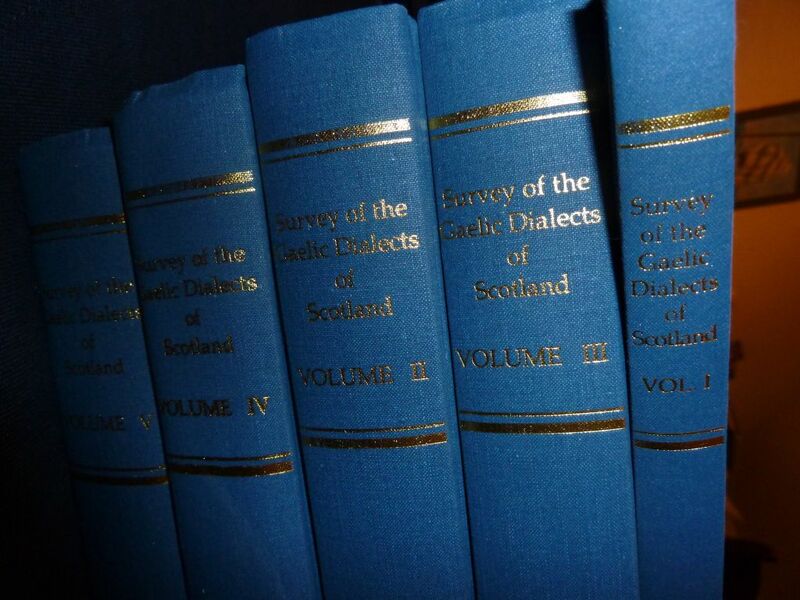 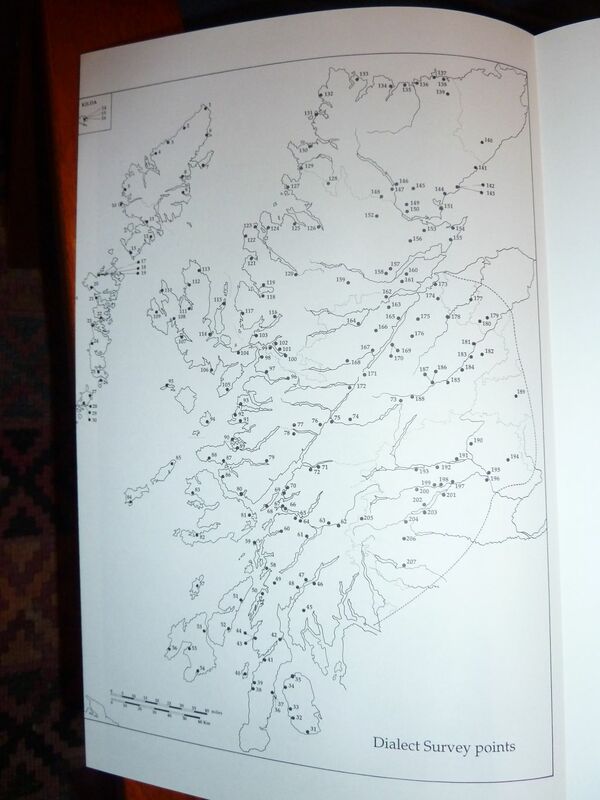 Survey of the Gaelic Dialects of Scotland…. 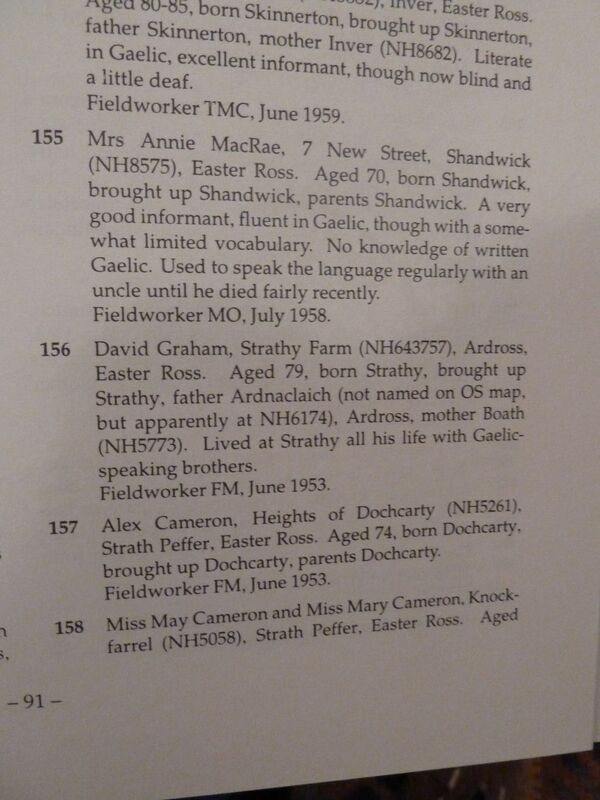 Agus troigh sgeilp eile tha a dhìth orm a-nis! 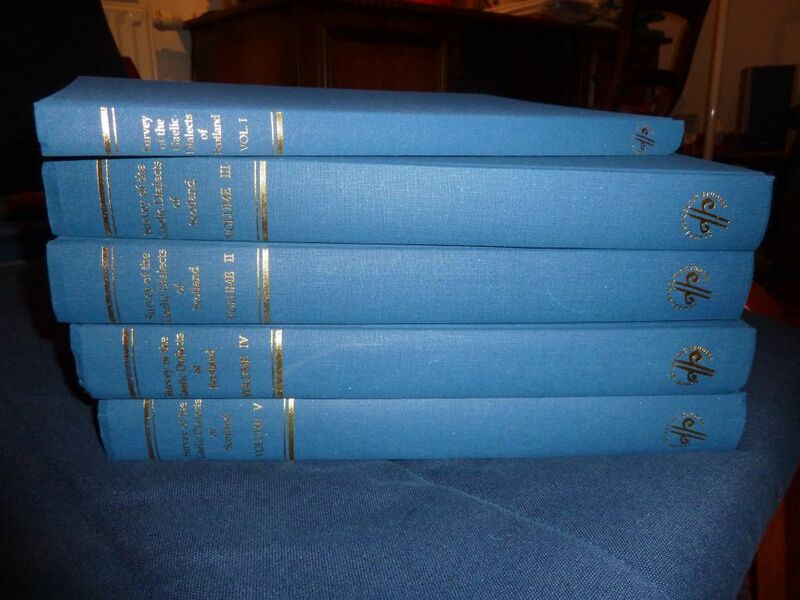 An academic bargain I couldn’t resist… and another foot of shelf-space I’m short of!